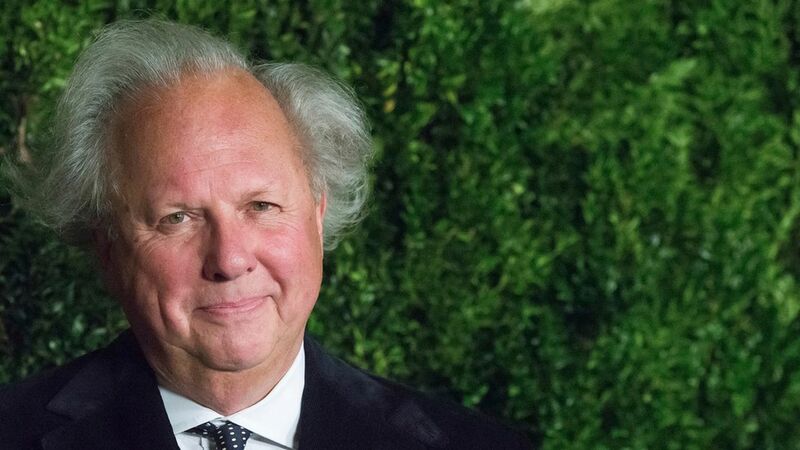 Graydon Carter, the editor of Vanity Fair, announced today that he'll step down from his post at the influential magazine's helm at the end of the year. From the press release announcing his departure: "I've loved every moment of my time here and I've pretty much accomplished everything I've ever wanted to do. I'm now eager to try out this 'third act' thing that my contemporaries have been telling me about, and I figure I'd better get a jump on it." 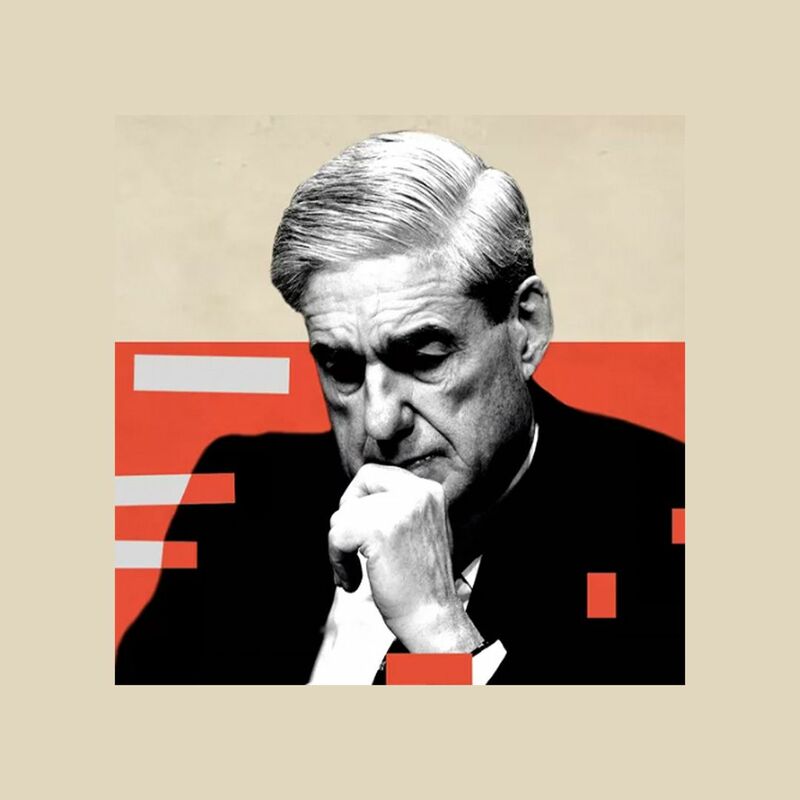 Think back: Carter started the "tiny hands" meme against President Trump years ago after branding him a "short-fingered vulgarian" in the pages of Spy, causing him to become a frequent target of Trump's ire. Why it matters: As Michael Grynbaum pointed out on Twitter, Carter is one of the last celebrity editors in American publishing, so his departure marks the end of an era.